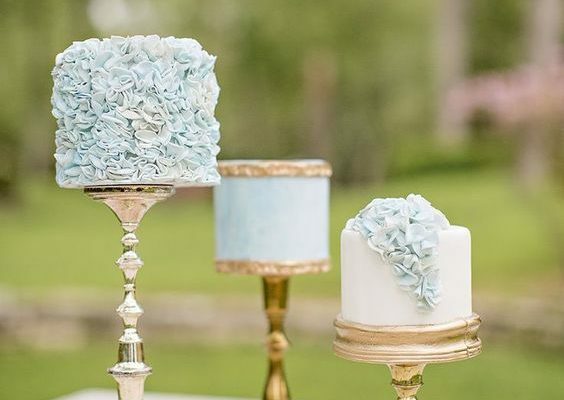 From simple design to styles with flair, this season sees wedding cake trends that flaunt colour, details and texture perfect for a summer wedding. 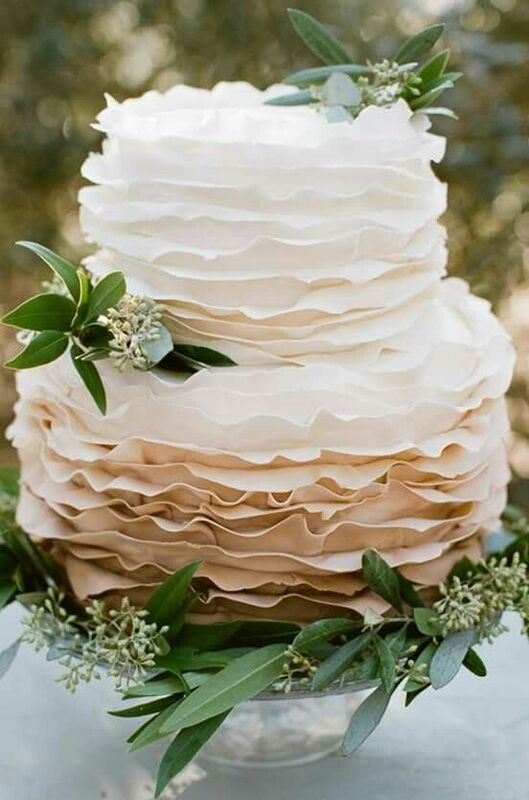 Trends from the fashion world are making their way to the foodie scene, with ruffles giving cakes a lovely textured look that is unique. 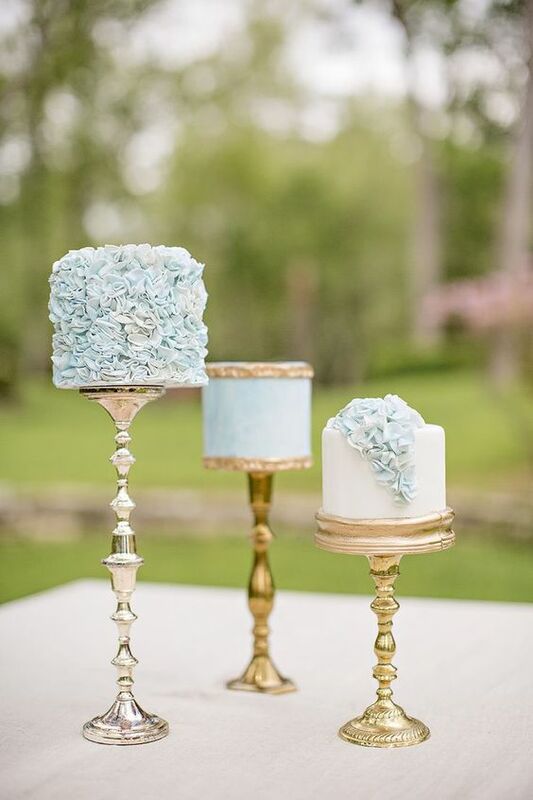 This look already creates a light and fluffy style that is simple and elegant and doesn’t need much more decorating. 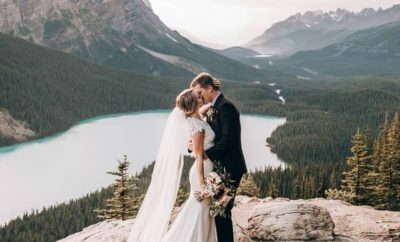 Following Prince Harry and Megan Markle’s wedding, couples are taking inspiration from their magnificent cake which sat in a trio instead of the usual tiered layer. This creates a slightly more casual look, but also allows for more variation. You can have three different styles and flavours! 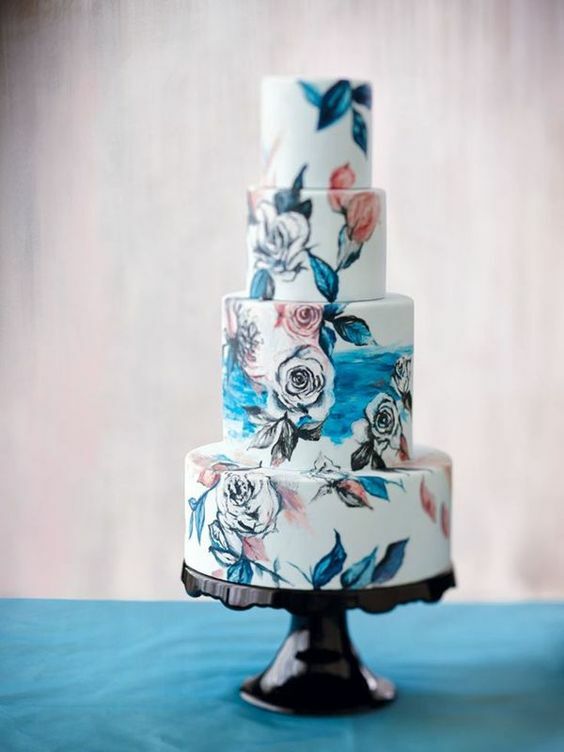 Adding an artistic touch to your decor, theme and food is a big trend this year, and what better way to show your love for art than with a hand-painted wedding cake? 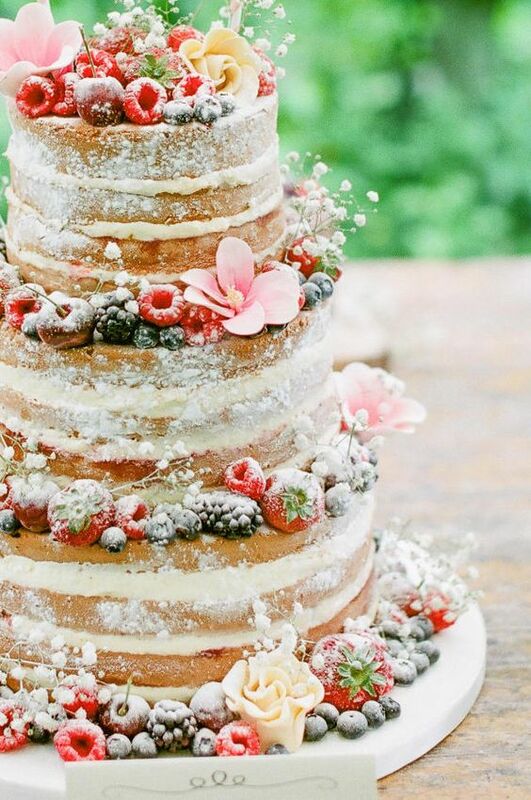 With a simple tiered cake as your canvas and a few added details, you can have any kind of design to fit your style. 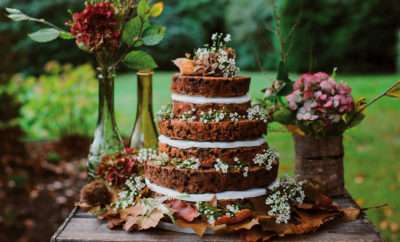 Another trend derived from a royal wedding is the newlywed’s initials placed on to the cake. 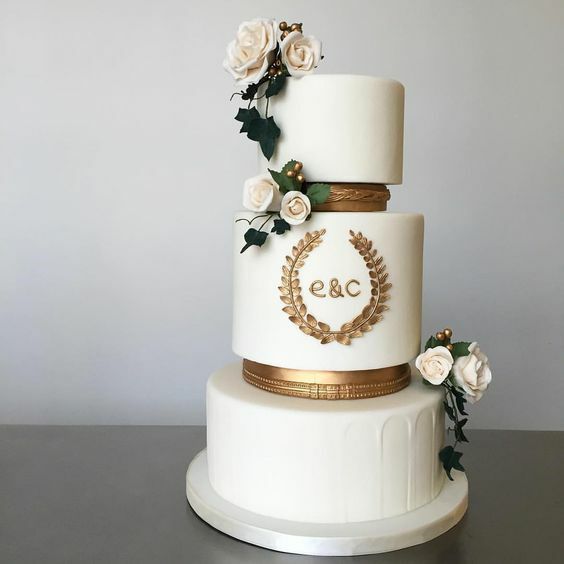 Princess Eugenie and Jack Brooksbank had their initials monogrammed around the bottom tier of their cake, which has led couples to bring back this sentimental trend.